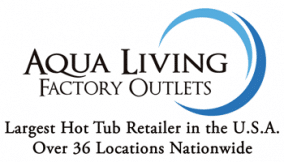 If you’re in the Birmingham, Alabama area and are looking to purchase a high-quality hot tub, bath, sauna or tanning bed at a low price, stop by Aqua Living’s Hoover, Alabama outlet, conveniently located 10 miles South of Birmingham, AL. Hours: We’re open by appointment only. Please give us a call at the number listed above to make appointment at a time that works for your schedule. 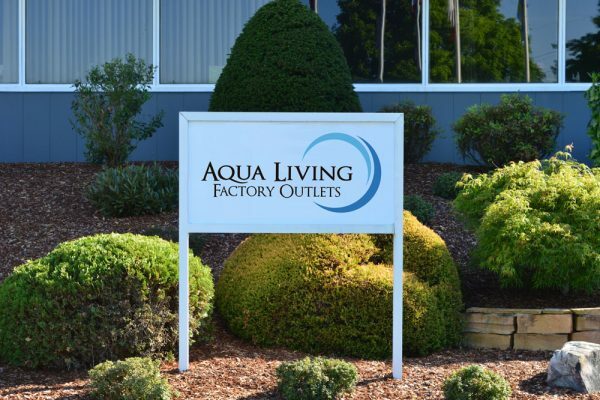 At our Hoover, Alabama outlet, our knowledgeable and friendly staff will be happy to assist you in finding a product that’s right for you. 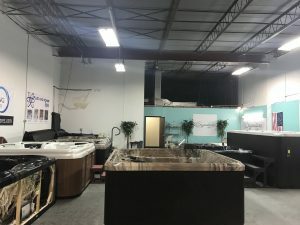 No matter what you’re looking for, you’re sure to leave our hot tub store with something you love. Twelve multi-colored lights and one underwater mood light. Standard foam insulation to help maintain your perfect temperature. HeatFlow™ manifolds for superior heating efficiency. ABS bottom for protection from erosion. You can purchase the Hudson Bay HB32 spa from Aqua Living for just $3,499. First founded in 1871, Birmingham has been a major economic hub of the south since its beginnings. 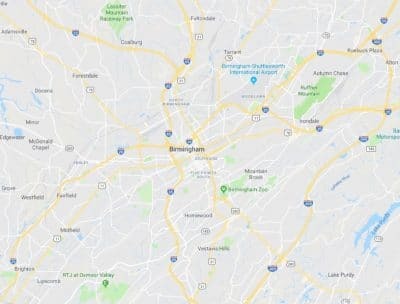 Originally centered around the mining and steel industries, Birmingham’s economy is now primarily based on healthcare. 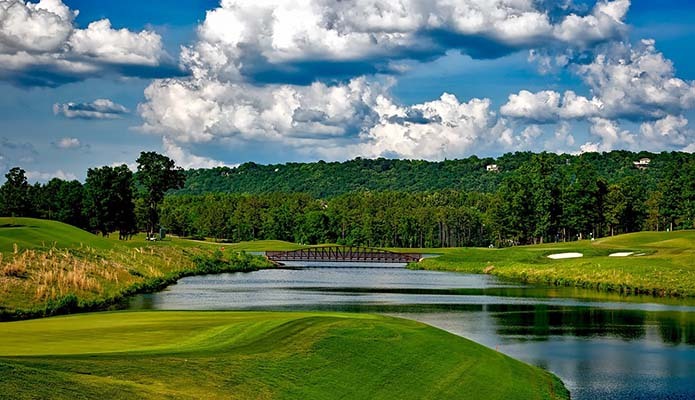 Birmingham’s residents and visitors both enjoy an array of activities, including sightseeing, hiking and museum hopping. After a day of beer tasting at local breweries, catching a game at Regions Field or exploring the Barber Vintage Motorsports Museum, Birmingham residents love to kick back and unwind with a soak in one of our top-of-the-line hot tubs.